Congratulations! You’ve managed to set up an online business, and you’re on your way to becoming that successful entrepreneur of your dreams. Right now, your biggest concerns may be marketing your products, and staying on top of trends to give your customers what they want. We don’t mean to add to your burden, but there’s something else that urgently needs your attention: your personal privacy as an online business owner. 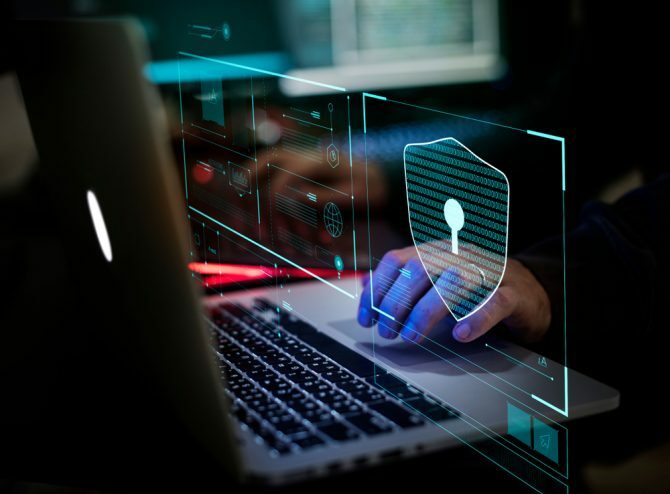 As the recent SingHealth cyber attack shows, the possibility of your online business getting seriously hacked is more real a threat than ever now. Your parents have probably cautioned you about shopping online, to check that the retailer is legit and the website secure before sharing your credit card information and personal address. Well, safeguarding your private information is no less important from the online seller’s side. Here are some basic tips you can follow to protect your business as well as your own personal information. Using a third-party e-marketplace to sell your products doesn’t just save you the time and hard work of coding your own website. Such platforms provide your online business with a strong foundation so you and your customers can make transactions with peace of mind. 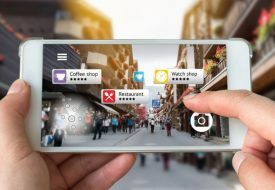 As you’ll be more active on the Internet than ever to run your business, it’s wise to put in place several layers of cyber security software to shield your private online activity from prying eyes. Check regularly to make sure that you’re always using the latest version of your anti-virus software and firewall program. Spam- and malware-blocking extensions like Adblock Plus are also very powerful. To make things easier for yourself, allow for automatic updates on these programs. You’re starting to build a solid cyber fortress, and the next step is to dig deep into the micro level of your private data floating around the networks. It’s hard to avoid giving out your phone number and home address online when doing business, but you can help prevent your information from being misused by encrypting your communications. Encryption scrambles up the text of your information into very complicated code that looks like gibberish if you don’t have the key to decipher it. This way, messages you send over the Internet would be readable only by your intended recipient, and no one else. It probably goes without saying, but setting up separate e-mail and social media accounts for your business doesn’t just help you look more professional; it’s also a convenient way to organise your work and it prevents others from snooping on your private conversations! Avoid giving your personal e-mail messages and social media out even for your customers or corporate contacts, so there’s no chance of your personal information being hacked and seen by undesired third parties. Ever notice those custom company e-mail domains, like “sabrina@weekender.sg”? You can get your own business e-mail address just like that, at just $5 per month at Gmail! That’s not all; there’s still one more very important thing you need to set up: a mailing address! As you go through the process of starting a business online, you might have noticed that you need to give a mailing address very often. It’s required to sign up to sell on many e-commerce platforms. 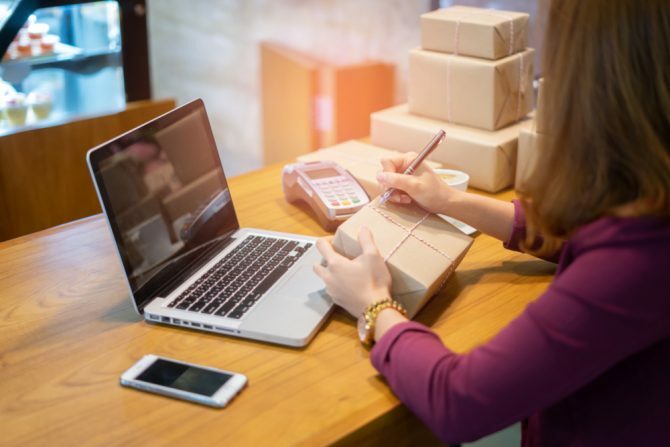 You also need to provide a mailing address to your suppliers, as the return address on your packages in case they get lost, and for your customers to make returns and exchanges of your products. So what address should you give out in all these situations? Using your personal home address would put your privacy, as well as that of your family members living with you, at risk. The option that many home business owners use is a professional mailing address. the “xxxx” being the four customised numbers specially assigned by SingPost to you. The new business address is registered to SingPost, which will be the sole party that knows your home address and will deliver your mail (including pre-paid packages such as SmartPac and PolyM) straight to you. All you have to do is list this confidential address as your address for mail and returns, and let SingPost handle the rest! With your My Mail Box address, you can share a professional mailing address to suppliers and any business partners, and receive packages from them at your home, without revealing the actual address to your home. It keeps your personal and business operations separate, lowering the risk of your home address being shared by your business correspondences to third parties outside of your knowledge. Providing your customers with a mailing address for returns and exchanges will also not infringe on your own privacy, thanks to My Mail Box! You can confidently list your new business address as a return address on the packages you send out – if one happens to get lost and someone intercepts it, they will not be able to decipher your home address from your My Mail Box number. Now, you may ask, why not just get a PO Box or virtual mailbox? Unlike those two services, which require you to travel frequently to collect your mail, My Mail Box offers you the convenience and comfort of receiving your important business mail right where you stay and work. Think of all the time and hassle you’d save! Not to mention the relief knowing that the privacy of yourself and your loved ones isn’t compromised. If you move, your My Mail Box address follows you to your new location. 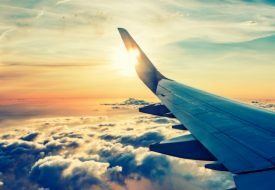 There’s no need to go through the trouble of updating your customers and suppliers of a new mailing address! All you need to do is update your linked personal address at a SingPost post office, and your unique My Mail Box four-digit number would not change. Subscription to My Mail Box (Residential) is at a yearly rate of S$100*, and you can apply by simply filling up this form and submit it to any SingPost post office or via SAM Web with a SAM account. Here’s a sweet deal for you! 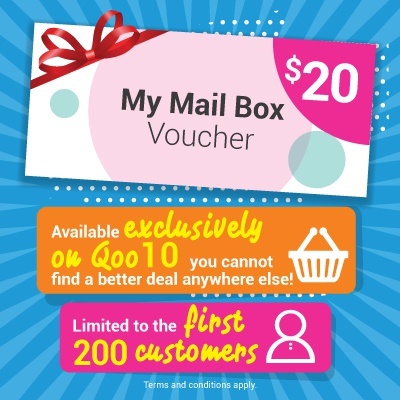 Enjoy an exclusive $20 discount voucher on your subscription of My Mail Box for only $5! 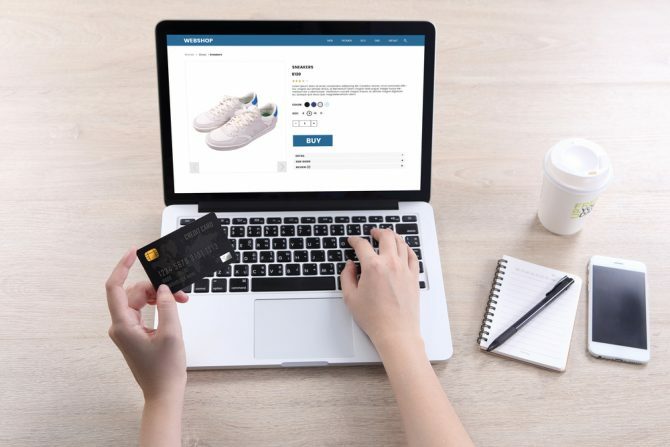 We’ve shared a few basic methods to not only help provide you with a professional business front, but also protect your privacy as you engage in e-commerce. When you’re using your own residence as your operation base, a solid plan should cover not just your digital life, but also your most private life at home. With a smart and convenient service like My Mail Box available, why wait to put the privacy of yourself and your loved ones first, and be more at ease to pursue your entrepreneur dreams? *For applications with a commercial address, please refer to this link for more information. This post is brought to you by SingPost – My Mail Box. 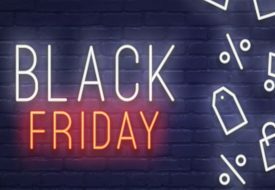 Black Friday Sales: Here’s Where To Get The Best Deals!